During the British Invasion in the mid-sixties, the world turned and looked at London. That's how it remained, until four Mancunian musicians opted to plough their hard-earned cash back into the city they loved in the form of proper recording facilities. Eric Stewart of The Mindbenders and songwriter extraordinaire Graham Gouldman created Strawberry Studios; Keith Hopwood and Derek Leckenby of Herman's Hermits crafted Pluto. Between them, they facilitated a musical revolution that would be defined by its rejection of the capital. 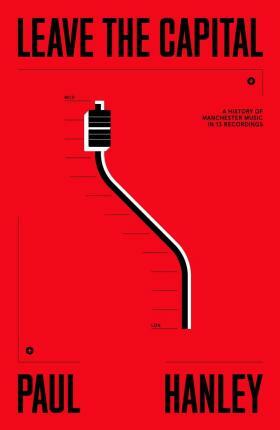 This book tells the story of Manchester music through the prism of the two studio's key recordings. Of course, that story inevitably takes in The Smiths, Joy Division, The Fall, and The Stone Roses. But it's equally the story of Bus Stop' and East West' and I'm Not in Love'. Above all, it's the story of music that couldn't have been made anywhere else but Manchester.